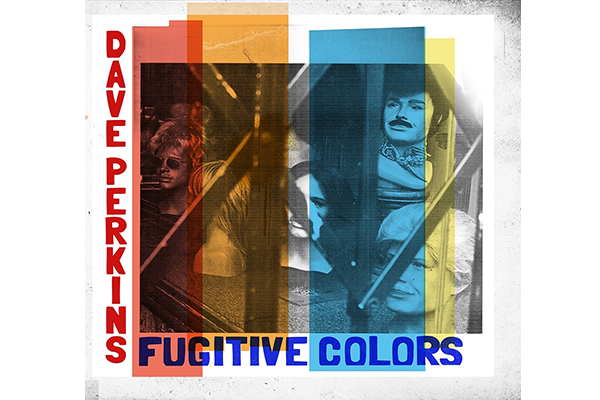 Dave Perkins is an artist whose musical journey crisscrosses the map of American music. 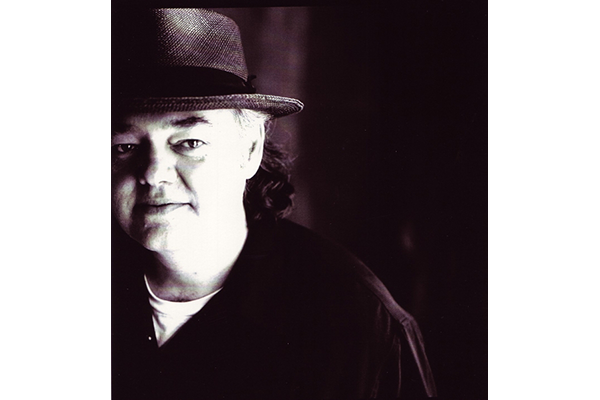 Perkins' work as a guitarist includes playing bluegrass and swing with fiddle-great Vassar Clements, Texas renegade-country with Jerry Jeff Walker, singer-songwriter pop with Carole King, alternative rock with Chagall Guevara, Americana with Guy Clark, blues and jazz with violinist Papa John Creach, reggae with Mystic Meditations, and industrial hard-core with Passafist. Then, there were the occasional odd jobs, such as accompanying Ray Charles on his "3/4 Time" video. Dave's musical career also involves the studio arts—engineering and producing. He has performed on many recordings as an instrumentalist and produced albums for numerous artists such as Over The Rhine. Music critics heralded Dave's 2009 album Pistol City Holiness as a "blues-rock masterpiece." Following that project, Dave was called upon to score the feature film Deadline. Both Pistol City Holiness and the soundtrack to Deadline are available on Lugnut Records. A new Dave Perkins album is now in production with an expected release date of January 2016. While music remains Dave's first love, he has added an extra dimension to his life and work. In 2002, Dave earned the M.Div. (Master of Divinity) degree at The Divinity School at Vanderbilt University and, in 2011, the Ph.D. from Vanderbilt's graduate school. He is Associate Director of the Religion in the Arts and Contemporary Culture program at Vanderbilt and teaches graduate-level courses aligned with that program—several involving music. A bluesy Southern rock guitarist with soulful vocals to match, Georgia native Chris Hicks honed his skills playing lead guitar for Gregg Allman, Lynyrd Skynyrd and the Marshall Tucker Band, among others. Inspired by Otis Redding and James Brown, Hicks grew up in the Macon area and later joined the Experience. After playing the blues festival circuit for several years, the band opened up for Steppenwolf and Charlie Daniels during the 1980s, and Hicks was asked to join the Outlaws later that decade. 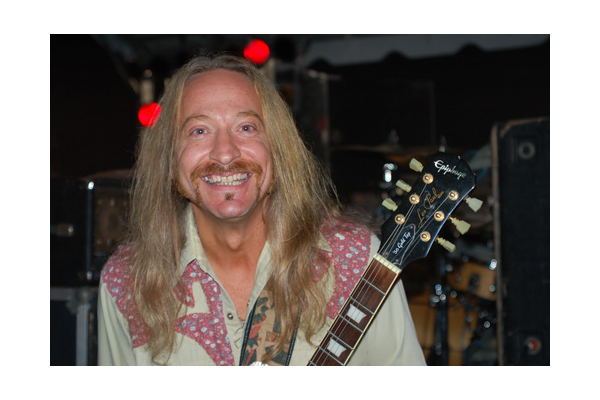 After the Outlaws disbanded in 1996, Hicks joined the evolving lineup of the Marshall Tucker Band, serving as the group's lead guitarist while simultaneously launching a solo career with 1998's Funky Broadway. Hicks stayed with the Marshall Tucker Band throughout the following decade, and 2008 saw the release of his second solo effort, Dog Eat World. EG Kight’s sound transcends musical boundaries. With a blend of blues, country, americana, southern rock, jazz, gospel, and funk, her music appeals to the masses, no matter their taste. Taylor Guitars, who supplies her with the tools of her trade, wrote in their Wood & Steel Magazine that she has a “…uniquely rural, deeply personal sound and style.” A veteran of the road, Kight has traveled the world, bringing her diverse musical menu to clubs, theaters, festivals, house concerts, fundraisers, and corporate events around the globe. And she’s garnered many accolades along the way. 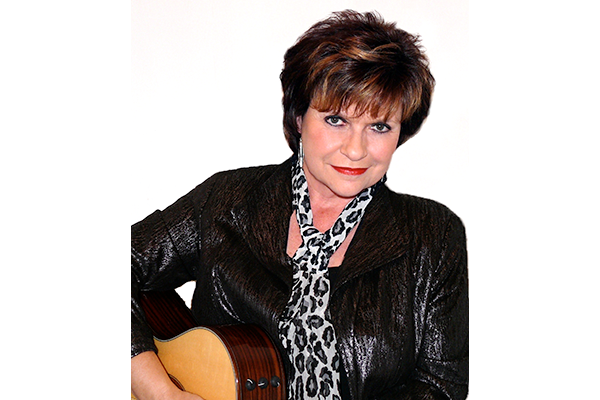 Kight was nominated for a 2015 Blues Music Awards Award, was named one of the 2014 Top 5 Best Blues Artists on AXS.com, and her latest album debuted at #9 on the Living Blues Chart. She has also received various music industry nominations, including six for Female Artist of the Year, three for Song of the Year, and one for Album of the Year. She has appeared on NPR’s A Prairie Home Companion, and an original song from her segment was re-broadcast on the Listener’s Choice Program. She also appeared on Mountain Stage, and Woodsongs Old-Time Radio Hour. A notable songwriter, many artists have recorded Kight’s songs. Several songs ended up on Grammy-nominated albums, and on two compilations that maintained Billboard chart positions for over a year. Her original songs have aired on three major TV networks. And she placed five songs in a film slated for a spring 2017 release. Six decades in, it’s clear that guitarist and songwriter Tommy Talton is still making music for the sheer joy of it. He manages to perform with both the energy of a music-obsessed kid and the restraint of a seasoned veteran – because, at heart, he is both. He began his musical career in Central Florida and in 1966 was a founding member of a group called “We The People.” The group had several top ten hits throughout Florida, Tennessee and Kentucky. Recording with RCA Victor Records, they gained much critical acclaim and are still considered to be in the top three of the most listened to and appreciated “garage band” genre groups of all time. To this day they have re-releases of recordings from the ‘60’s with Sundazed Records from upstate New York, sales being reportedly steady. In 1970, Tommy Talton, along with Scott Boyer, was a founding member of Capricorn Records group “Cowboy.” From 1971 through 1977 Cowboy recorded 4 albums for Capricorn. Talton also recorded an album titled “Happy To Be Alive/ Talton, Sandlin and Stewart” with producer Johnny Sandlin (Allman Bros., Delbert McClinton). Essentially, it being a solo effort with all but one song being written and sung by Talton. 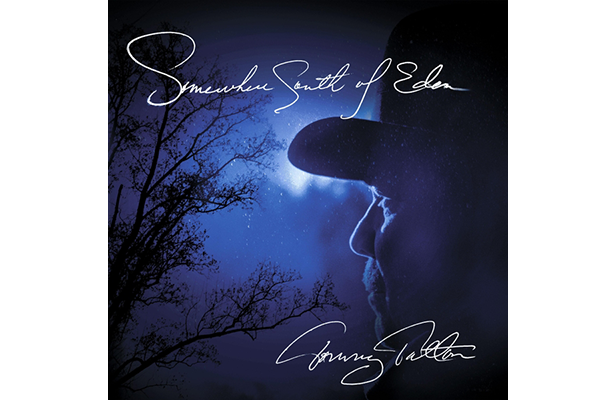 While in Macon, Ga. through most of the 70’s, Tommy was a studio musician recording with artists such as Billy Joe Shaver, Bonnie Bramlett, Martin Mull, Corky Lang (West, Bruce and Lang/ Mountain), Gregg Allman, Dickey Betts, Clarence Carter, country music legend Kitty Wells, Alex and Livingston Taylor, Arthur Conley of Sweet Soul Music fame, Johnny Rivers, and more. He toured extensively throughout the U.S. with Cowboy and with Gregg Allman’s “Laid Back Tour” as Gregg’s ‘Special Guests’ from Carnegie Hall to Fillmore West in San Francisco and most cities in between. Tommy was also the guitarist on Gregg Allman’s certified Gold “Laid Back” studio album. Throughout the ‘90’s, Tommy lived and toured in Europe and formed a group there called “The Rebelizers” with members of Albert Lee’s band, Hogan’s Heroes. Also at that time, he was guitarist on a Belgian television program, “Sommer Kuren” (“Cures Summer,” translated,1997) and played with numerous European musicians such as Toots Thielemans (jazz harmonica) while gigging in France, Belgium, Luxembourg, Germany and Spain. Exceptional musicians are the exception. Gary Anderson is exceptional with a capital E- a master picker with an earthy voice that goes to the heart of the song. A veteran of the Nashville club circuit, Gary is a multi-instrumentalist and singer with a passion for traditional music. 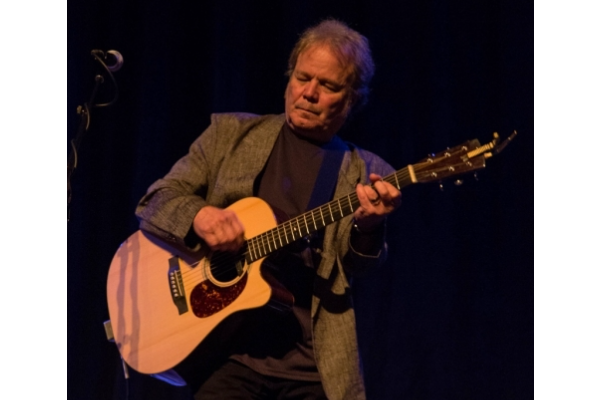 Audiences are pleased to find Gary's performances remininiscent of Doc Watson, John Prine, and other traditionalists, a rare treat in today's music landscape. Gary has opened for many greats, and his interpretations never fail to please. 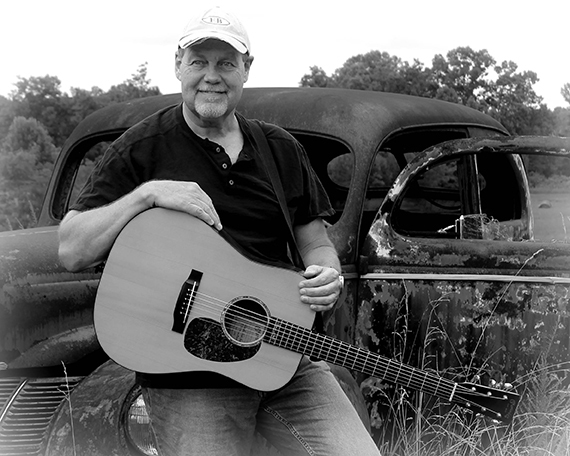 Gary hails from the Tennessee mountain country where his family was deeply rooted in traditional country, bluegrass, and blues, and the result is a set of pure entertainment. 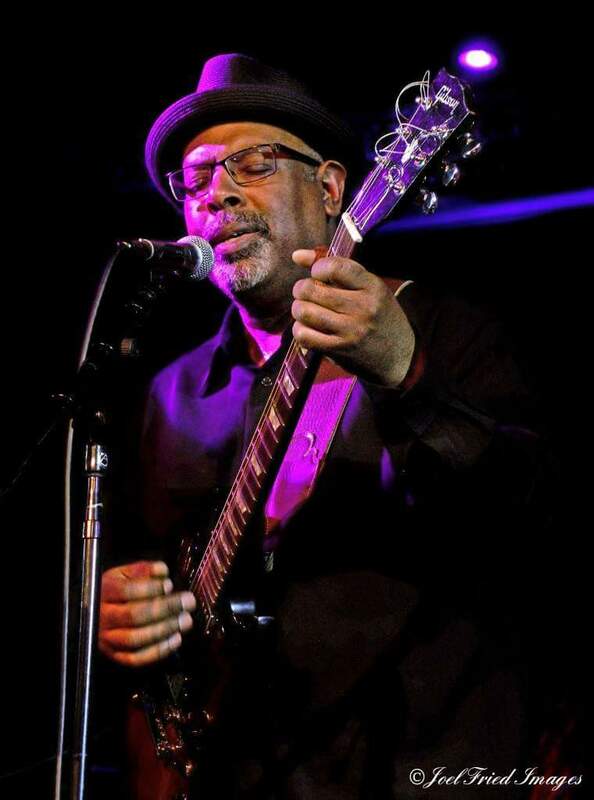 A self-taught blues-rock musician and soulful vocalist, Junior Mack has been playing guitar since 1968. Influenced by countless blues, rock and gospel musicians and singers, he’s combined years of listening and learning into one unique style. Aside from his own band (The Junior Mack Band) and solo efforts, he’s currently the front man for Jaimoe’s Jasssz Band and a founding member of the Grammy Nominated Heritage Blues Orchestra. His style of music has been enthusiastically received by audiences within the United States, Europe and as far away as India. Junior has sat in or worked with numerous artists including The Allman Brothers Band, Warren Haynes, Derek Trucks, The Marshall Tucker Band, Honeyboy Edwards and Cyndi Lauper among others.